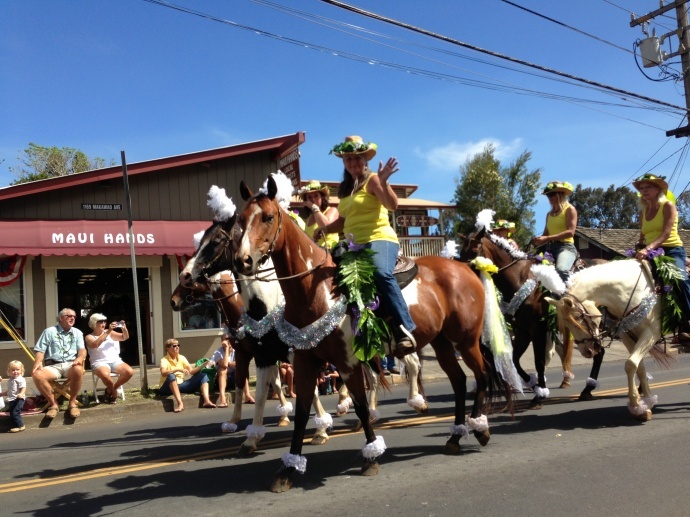 Makawao Paniolo Parade 2013. Photo credit Debra Lordan. 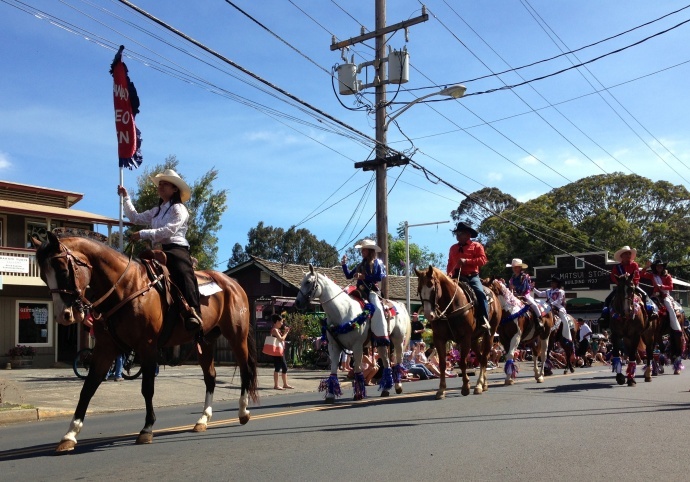 According to the newly formed Save Our Parade – Save Our Parking Lot group, a community meeting will be held on Tuesday, April 7, from 6 to 9 p.m. in the Makawao Elementary School Cafeteria to discuss the future of an Upcountry tradition–this year’s 50th Annual Makawao Paniolo Parade. “If the parade were not to happen, it would be the first time in 50 years for the community to go without the annual event,” said community group organizer Nicole Fisher and volunteer parade organizer Theresa Thompson. The sticking point is that Thompson was informed last July by state Department of Defense Col. Ronald P. Han, the local director of cemeteries appointed by Gov. 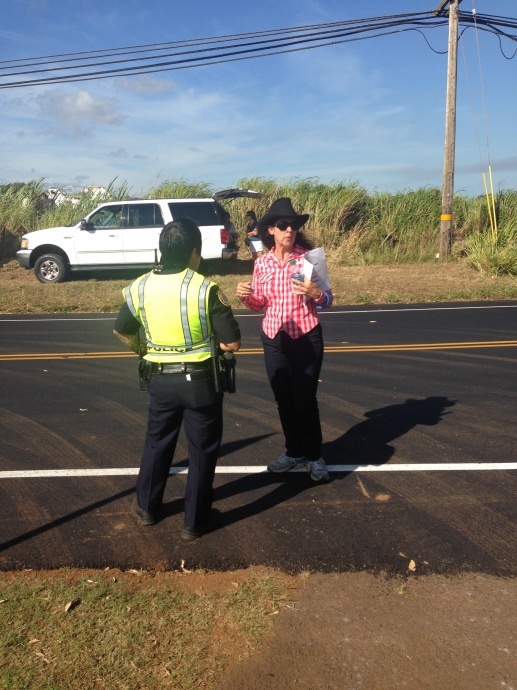 Neil Abercrombie, that she would no longer be permitted to stage her horse unit in the Makawao Veterans Cemetery parking lot on Baldwin Avenue, saying the activity is disrespectful to the veterans and their families. Thompson has written letters about the issue to Gov. David Ige and The Maui News. 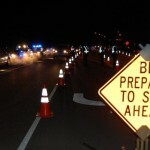 Thompson said the root of the problem is more likely the fact that the cemetery is to receive a large federal grant that Thompson estimates at $6.7 million for improvements, including a new design for the parking lot, new lanes with curbs and a six-foot fence with a locked gate. Parrish said the cemetery director is allowed to authorize and/or make exceptions for cultural purposes or events such as Makawao’s Fourth of July parade. 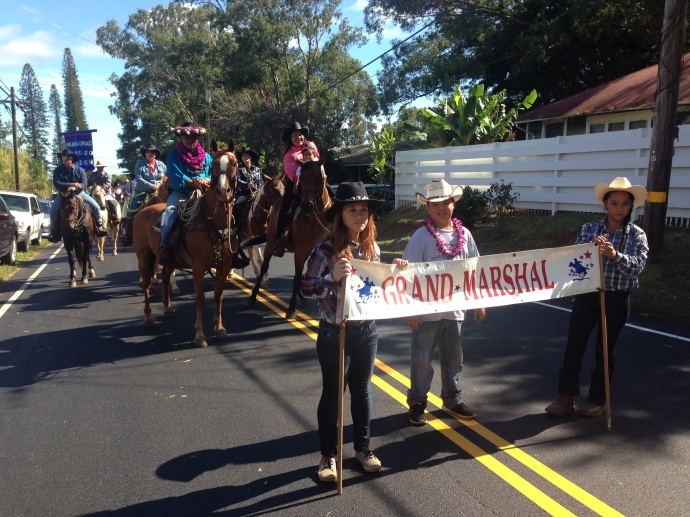 Thompson said the County of Maui has always been very cooperative in the past, providing road closure signs, cones and street sweepers to cleanup after the horses on the parade route. No incidents occurred in any previous year to warrant this change of policy, Thompson said. A family has even volunteered this year to thoroughly clean the staging area after the parade. 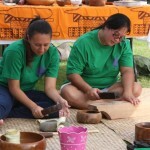 “I am a US Army veteran, and when I am buried in the VA cemetery in my community of Makawao, I would look forward to, expect and be honored to have Theresa and her successors carry on the traditions of our community’s patriotic heritage in the same manner as they have these many past years,” added Parrish. Maui Now has not received a reply from Col. Han as of 1:15 p.m. on Tuesday, March. 31. Updates will be published as new information is made available.